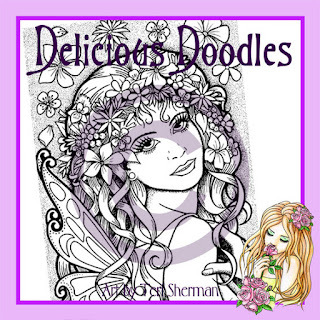 I am taking the plunge for my second time around during Kathy Racoosin’s 30 day color challenge. This is Kathy’s seventh year as host for this amazing challenge. There is no pressure; you can color as long as you want each day, even if it’s just for five minutes. You can also use any art medium you want. This challenge is not limited to just markers. Today is the first day and I hope that you can join us all. 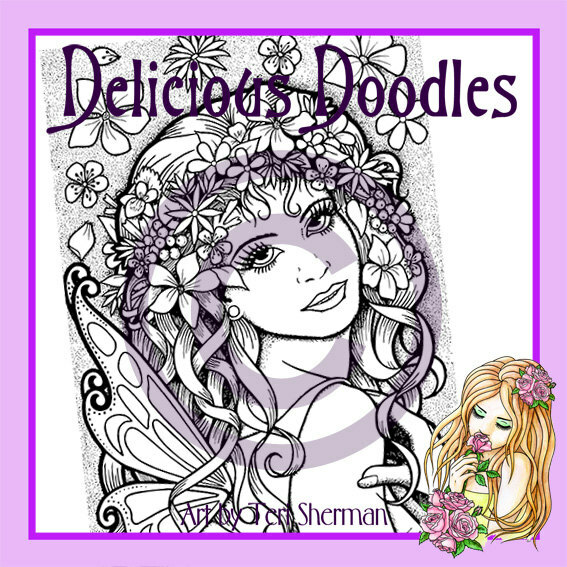 My first day of coloring is the hair on this beautiful image, Flower Fairy, illustrated by Teri Sherman of Delicious Doodles. 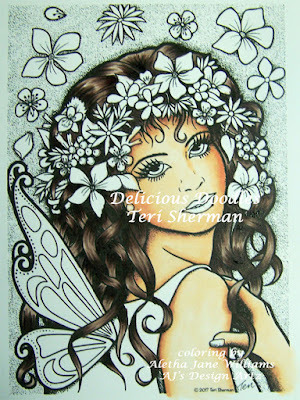 This image is described as a “coloring page,” but you can reduce this, and most of Teri’s other images, to card size. I did color the skin earlier this week. Day 1 is the coloring of her hair. 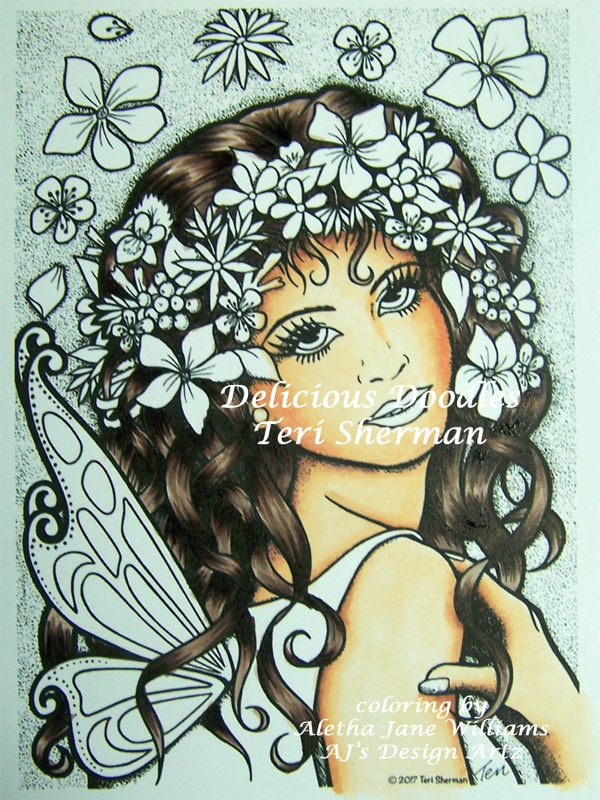 I will, hopefully, finish coloring Flower Fairy in the next few days. Hair: E70, 71, 74, 77, 79. Thanks for stopping by. If you have any questions, please email me or contact me on Facebook. What a beautiful image. The hair looks amazing, something I haven't got good at yet!